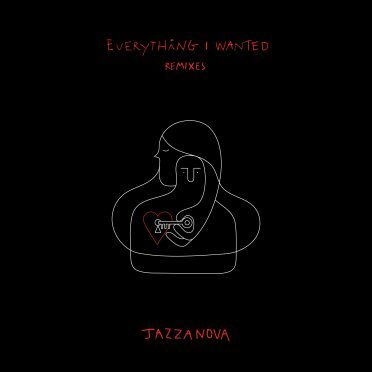 One week after the last remix from Wankelmut, Jazzanova are to serve up a much anticipated deluxe version of their album featuring all instrumentals and selected remixes. As well as all the previously released material, there is also an exclusive new track ‘Let’s Live Well’ (Jazzanova DJ Perspective) to complete the collection. 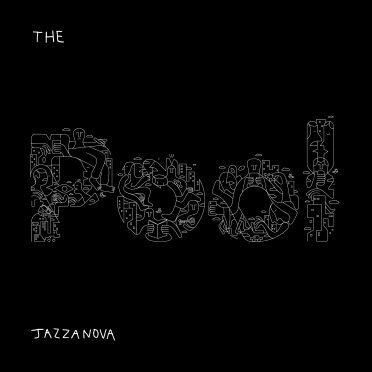 The Pool proved to be Jazzanova’s most accomplished album to date. It features the band’s famous mix of studio synthesis and live instrumentation, and was their most vocal and coherent work, with jazz, soul, funk, hip hop and host all touched upon. Featuring a number of proper songs and thoughtful vocals on real world topics, it brimmed with musicality and featured guests such as Zakes Bantwini, Rachel Sermanni, Pete Josef, KPTN, Charlotte OC, Noah Slee and Jamie Cullum. 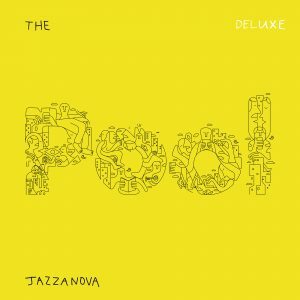 As well as instrumental version of all the tracks being included, this new deluxe versions pulls together fantastic and sympathetic remixes by Atjazz, Osunlade, a Jazzanova DJ Version of Rain Makes The River and the Wankelmut Extended Version. Each artist added their own stamp to the originals with results ranging from deep house delights to afro tech, club ready versions via glistening moments of soulful pop and plenty in between. It also includes ‘Let’s Live Well’ (Jazzanova DJ Perspective), which is an epic rework that strips the track back to brooding drums and fizzing synths. 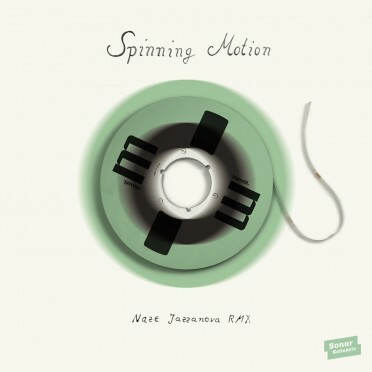 Slowly rebuilding though off kilter rhythms, it allows the original’s vocal to soar at the mid point breakdown and when the drums land again, the whole thing takes on an emotional heaviness that is sure to make a huge impact in the right dance floors. Over the past decade the German group, consisting of Alexander Barck, Claas Brieler, Jürgen von Knoblauch, Stefan Leisering and Axel Reinemer, have worked on a multitude of projects. They’ve toured live with the band, hosted radio shows, DJed, remixed tracks by Hugh Masekela, Joe Bataan, Aron Ottignon, Malika Ayane (and many more), curated their labels Sonar Kollektiv and Notes On A Journey and recorded a live studio sessions album of some of their most beloved work. It’s been 23 years since they first got together, and their latest album drew from all those years of experience while exploring new territories.